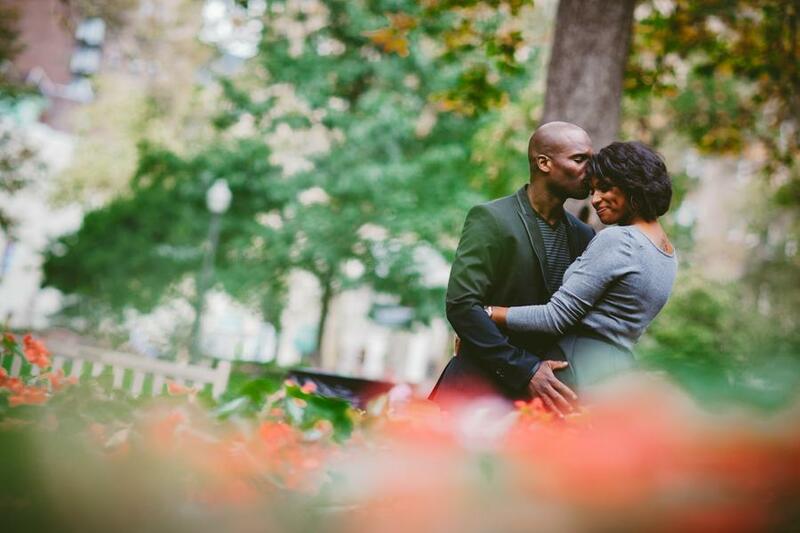 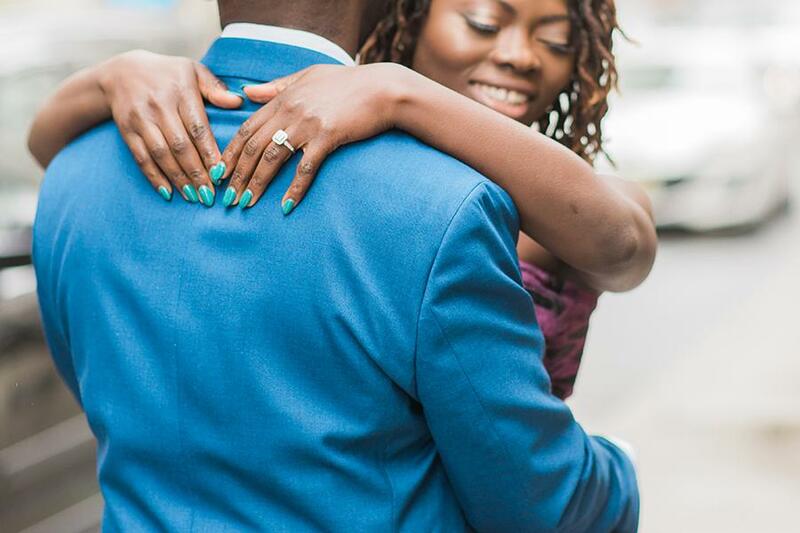 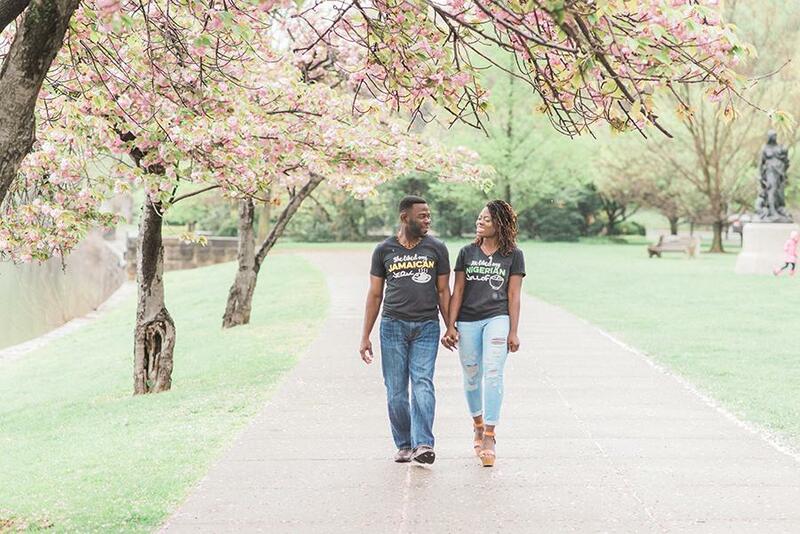 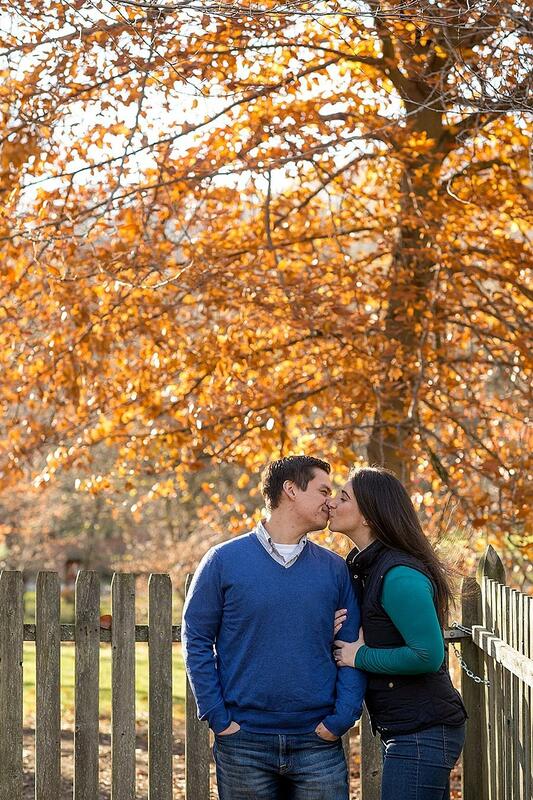 Ric and Derin are stealing our hearts with their cultural merging engagement! 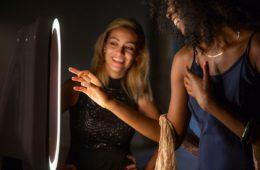 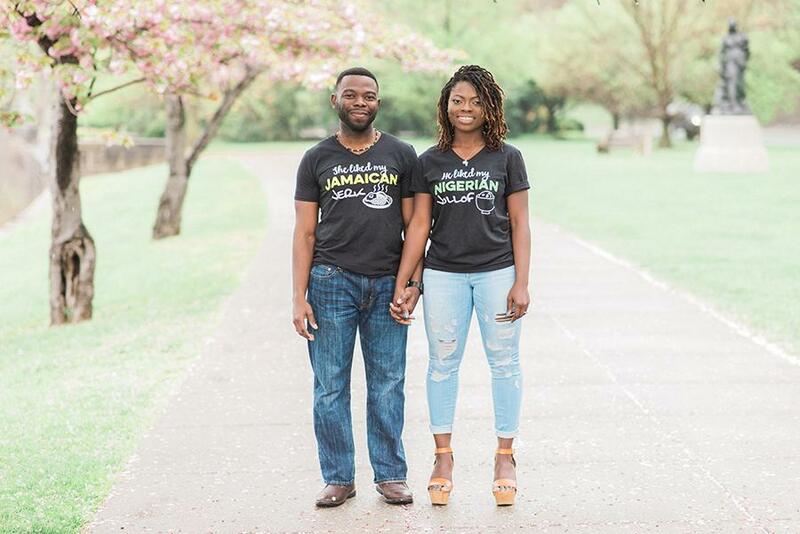 Both studying to become doctors and as lovers of their heritage this couple shares an amazing bond that translates into every photo. 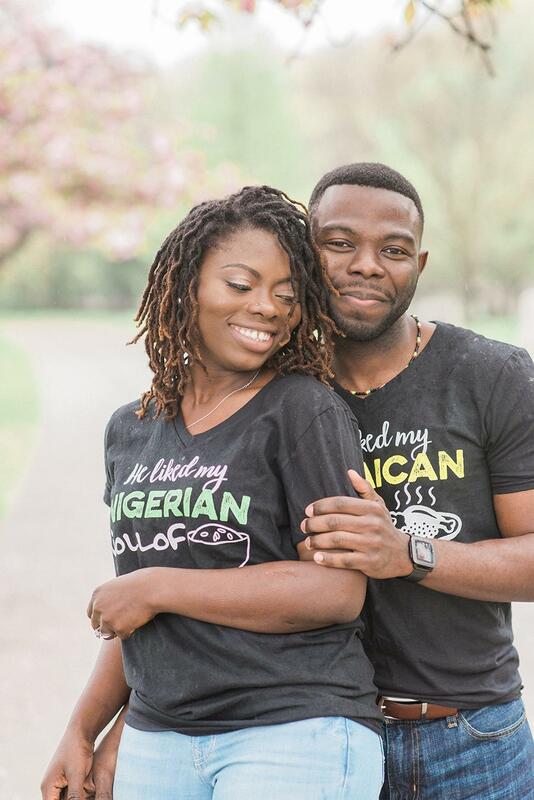 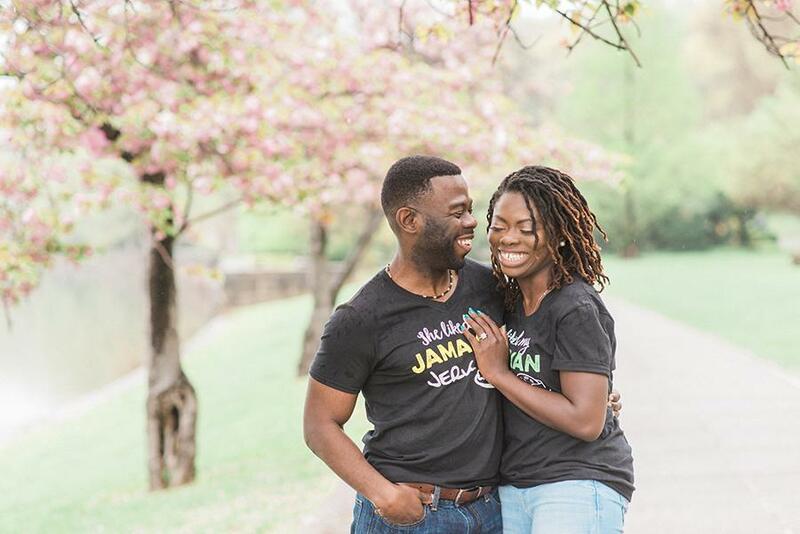 Tonjanika Smith Photography captured the pure essence of their relationship as they showcase their Jamaican and Nigerian background. 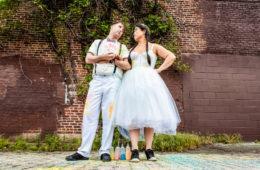 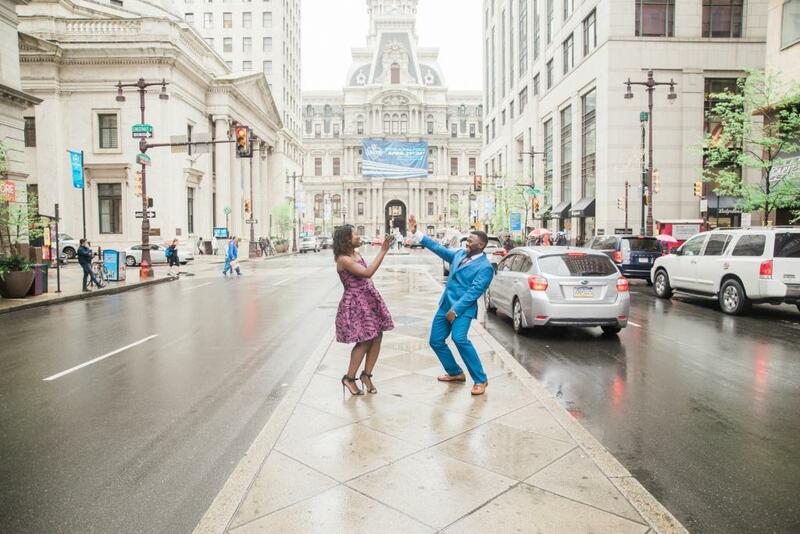 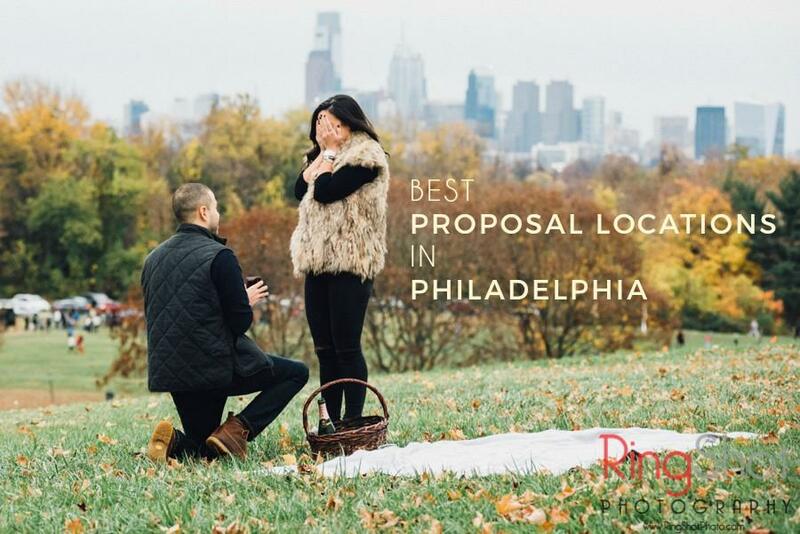 They began their day in Center City dancing with Philadelphia’s City Hall as their backdrop and finished the day with some sweet moments in Fairmount Park. 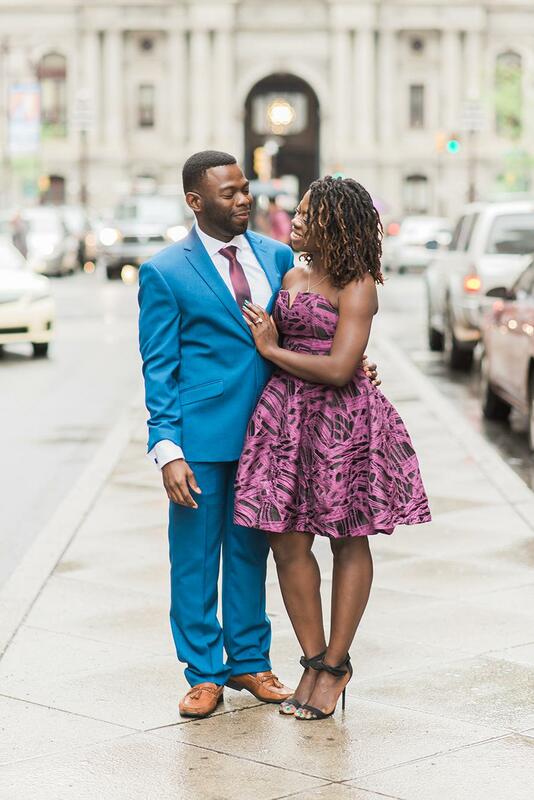 Congrats to the lovely couple, we wish you both the best! 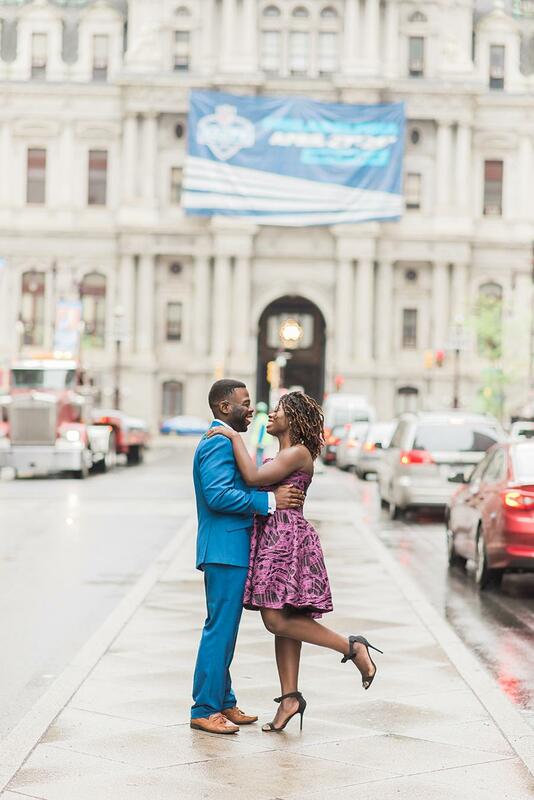 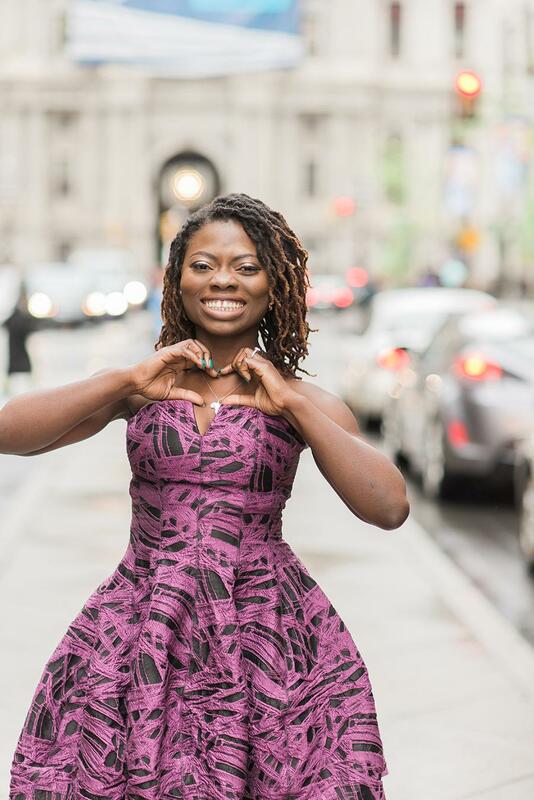 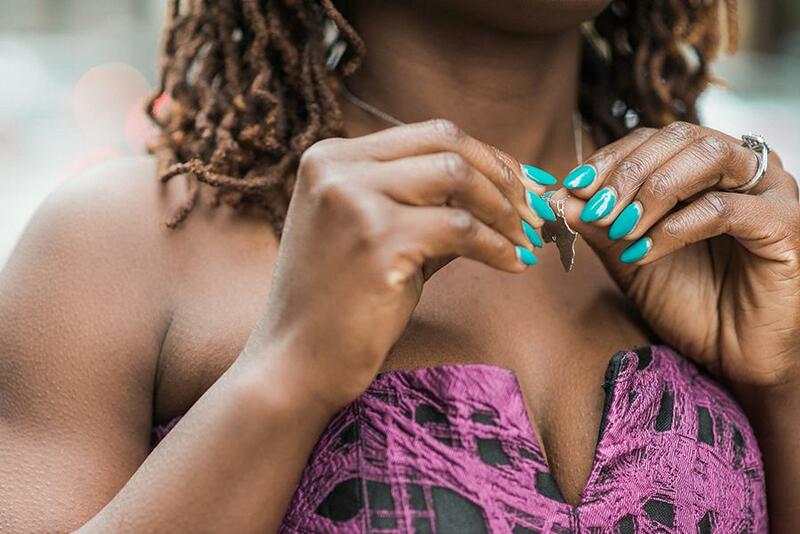 From the Photographer, Tonjanika Smith: “Neither rain, 2 med schools, nor hundreds of miles could stop this love. 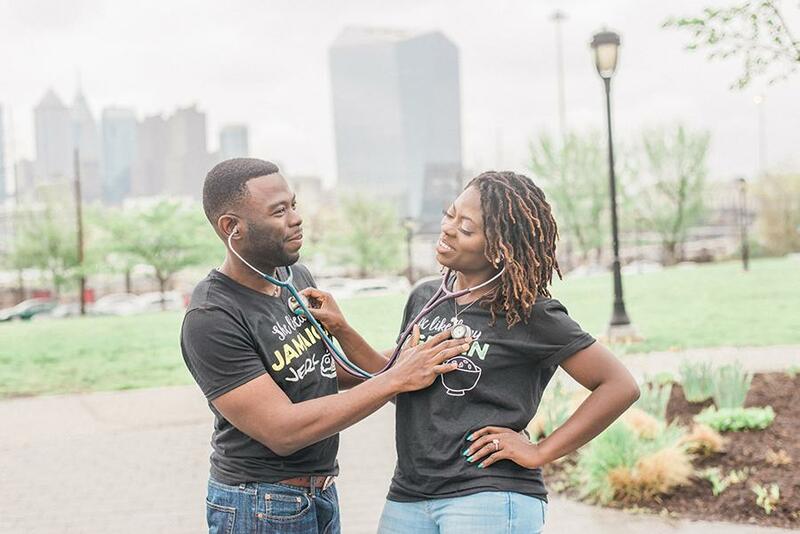 Ric, Jamaican, and Aderinola (Derin), Nigerian, met in Philadelphia and had to return to the place where it all began, despite both being doctors in the making! 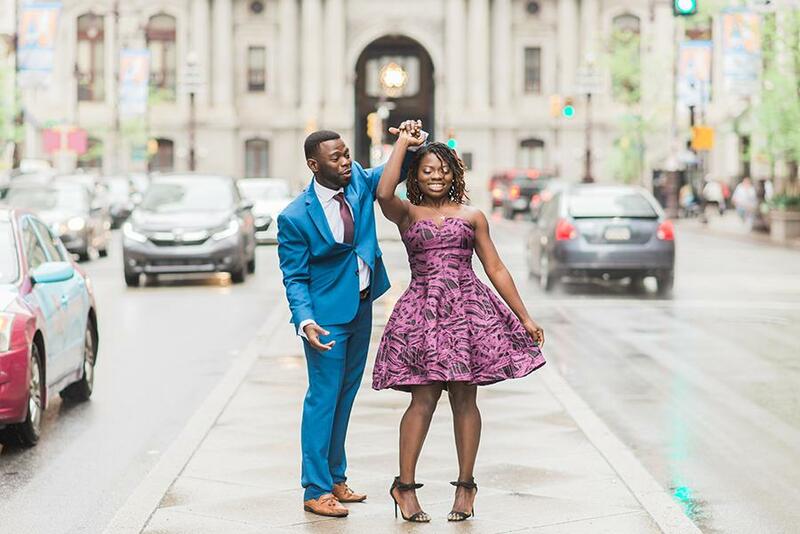 The laughter and general ease made it so much fun to document their love story despite the sky falling. 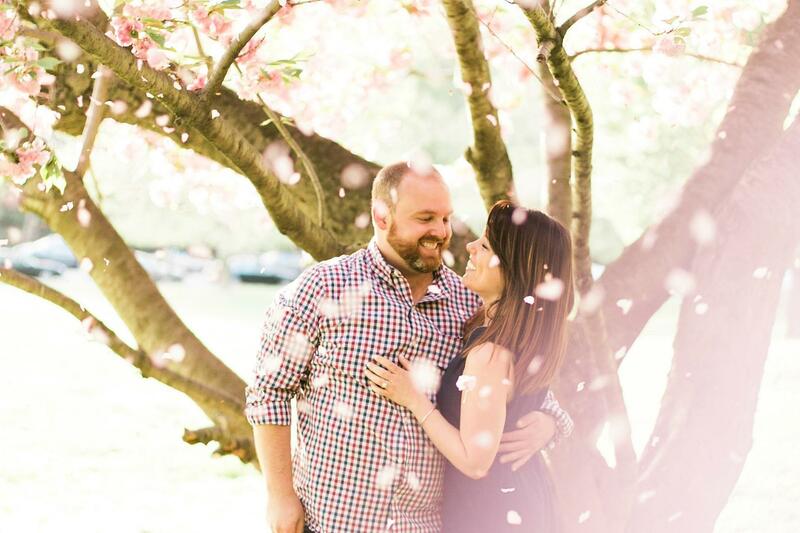 We were even able to document their mini dance party in the cherry blossoms. 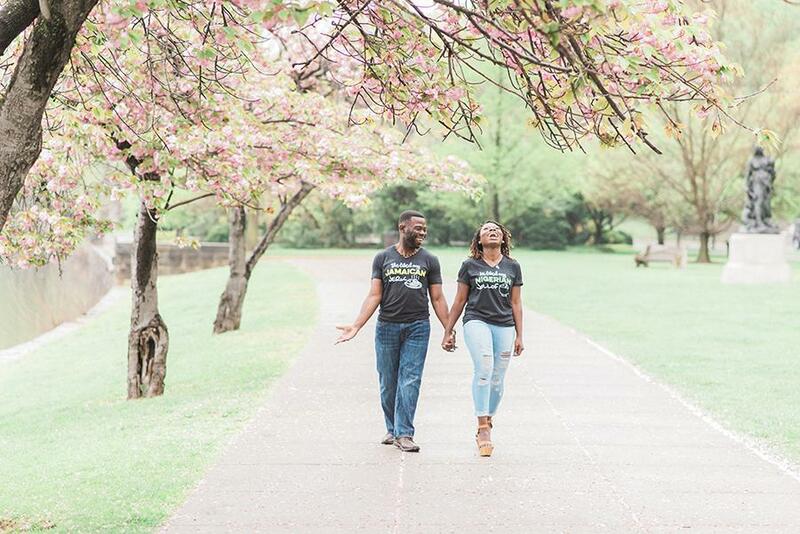 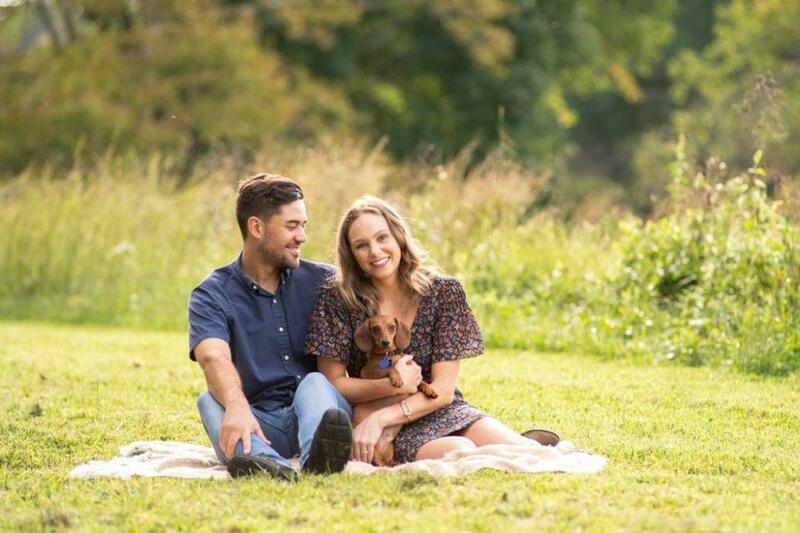 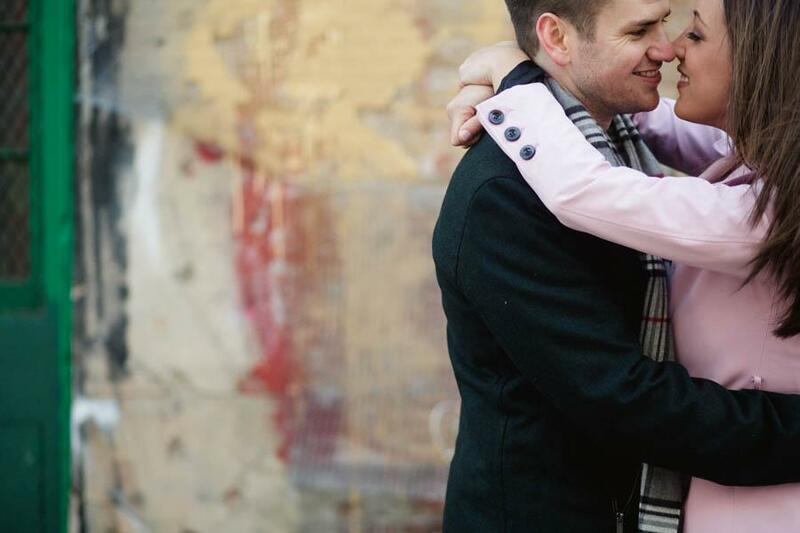 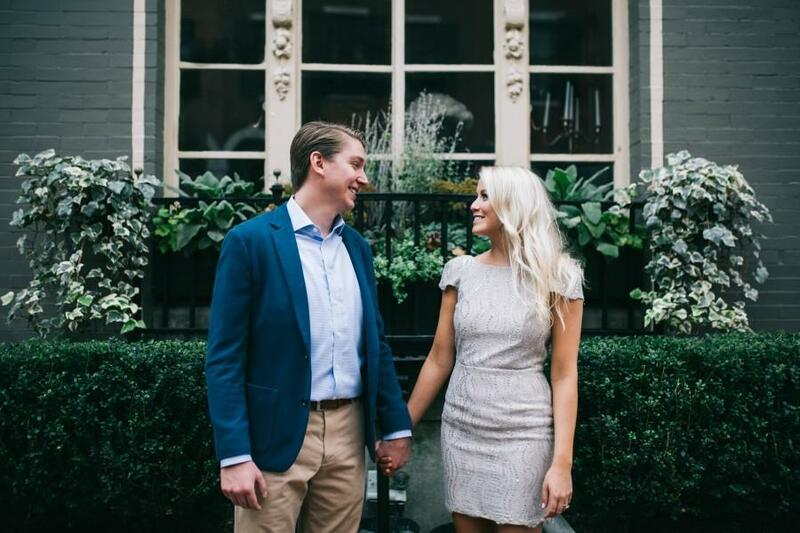 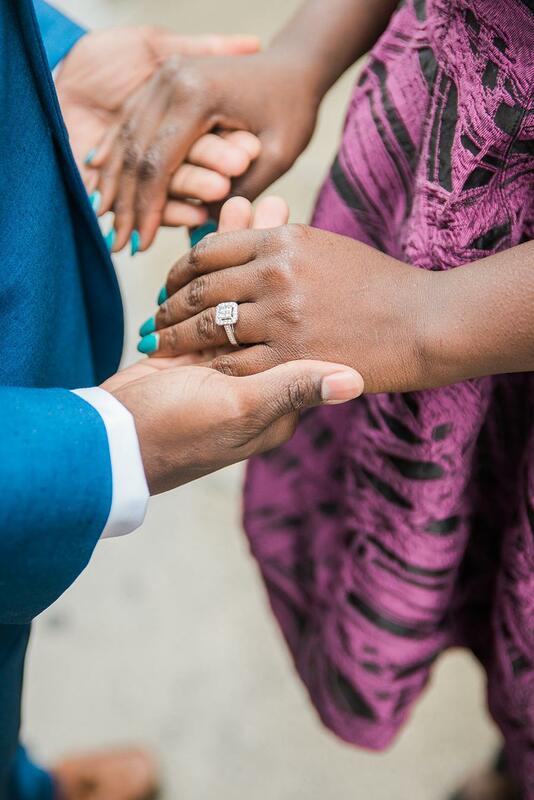 While currently both in Medical School, Ric proposed at the John F. Kennedy Center with a quartet singing playing “Latch” by Sam Smith, their song, in the background. 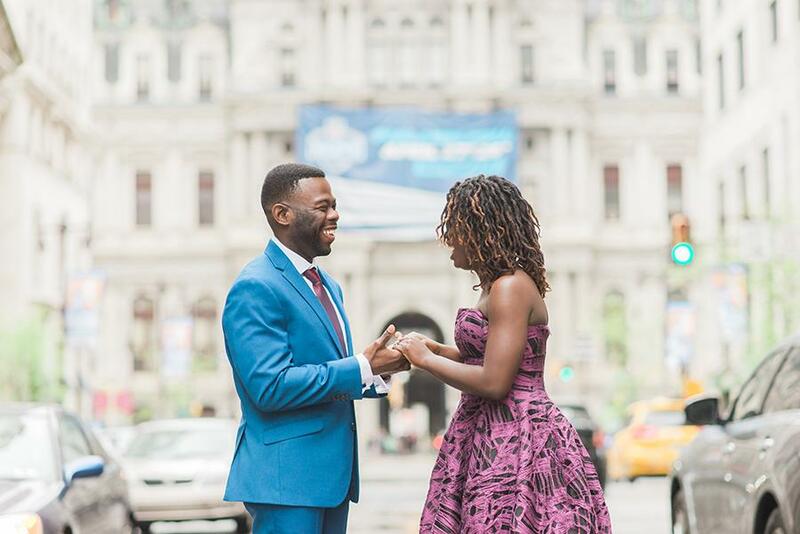 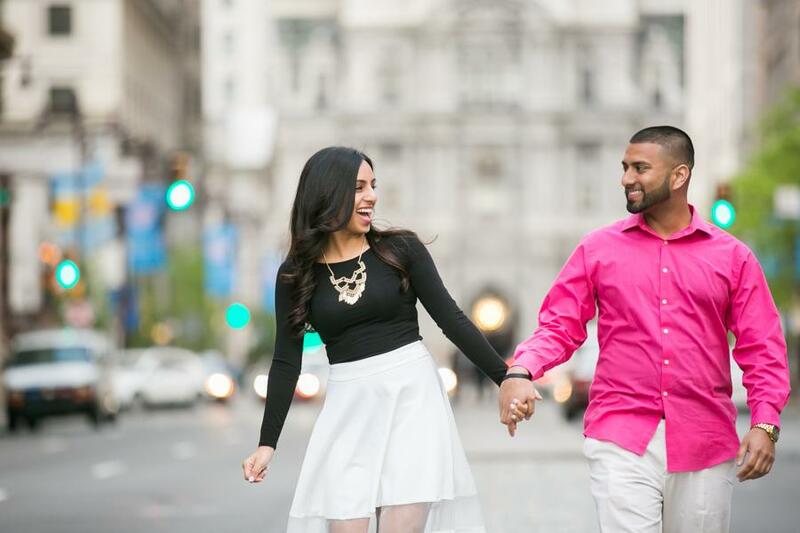 The wedding planning has been pushed until Derin’s 4th year of med school to accommodate schedules as well as family members traveling from different countries. 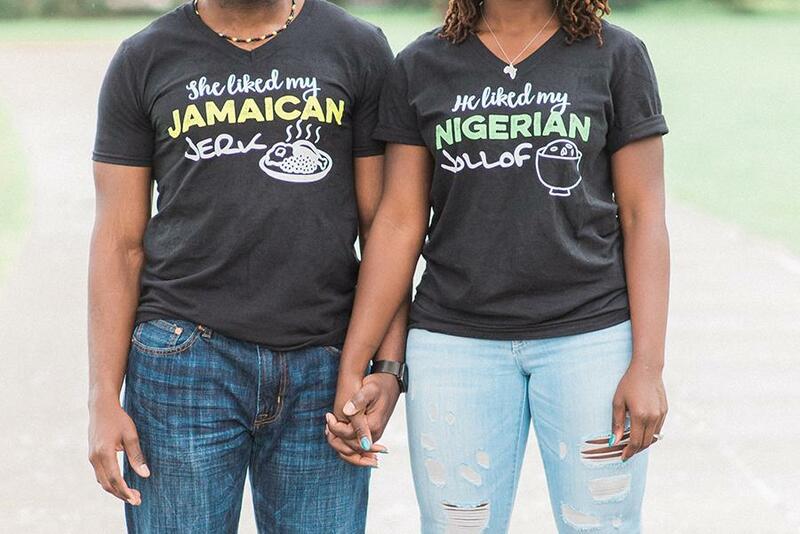 Regardless of the date, the multicultural fete is sure to be unforgettable.